87 homes have Sold & Pending Sold in Gordon Head and Lambrick Park since January 1, 2018. Currently today on August 30 there are Only 31 Homes For Sale. Ranging in Price from $809,000 on Thornhill Crecent to $2,598,000 on Leyns Rd. 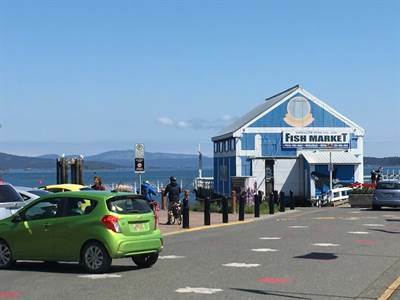 INVESTMENT OPPORTUNITY IN DOWNTOWN SIDNEY by the SEA. Excellent Income investment opportunity, Retail Strip Mall in downtown Sidney on Bevan Ave..
First time on the market. C1 Zoning, offering latent future development potential. Easy care investment, all leases are triple net. Large 1 acre plus Lot with 236 ft road frontage, Located behind Save on Foods grocery and Shopper Drug . .Great long term tenants, triple net leases.Easy off street parking and street parking for consumers for stop and go retail shopping. Looking for a future development location? Here a great opportunity to hold for redevelopment. 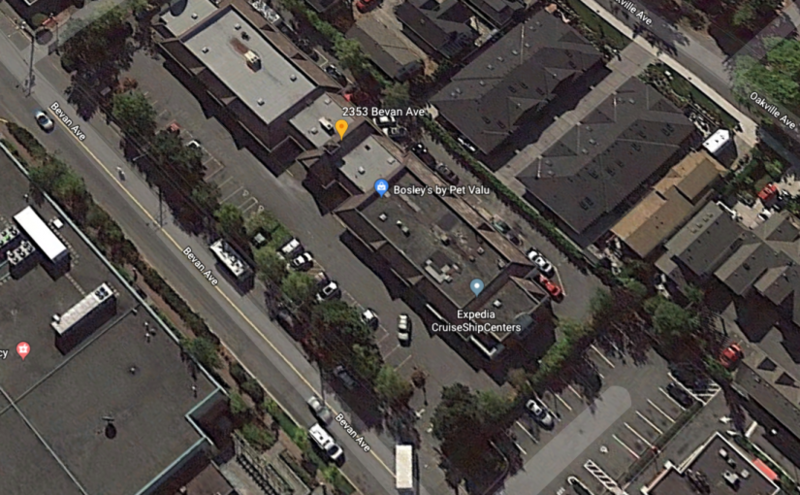 Sidney Strip Mall – FOR SALE CAD $5,799,999 .